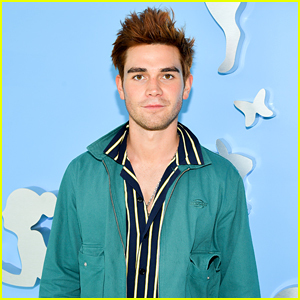 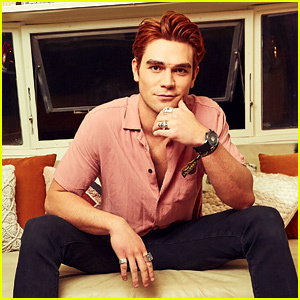 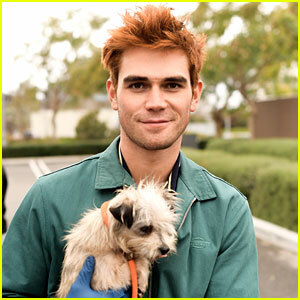 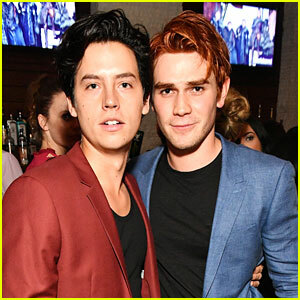 KJ Apa Dishes on What’s to Come for Archie in ‘Riverdale’ | KJ Apa, Riverdale | Just Jared Jr.
Will Archie be catching a break anytime soon in the upcoming episodes of Riverdale? 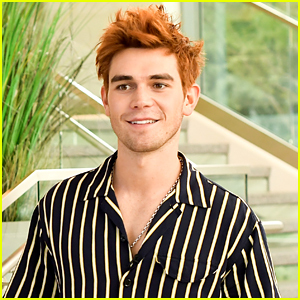 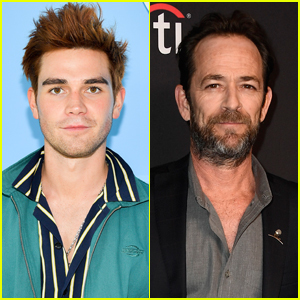 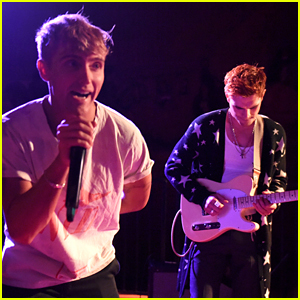 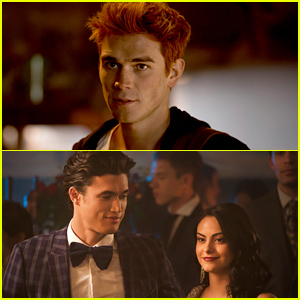 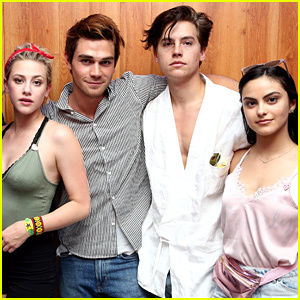 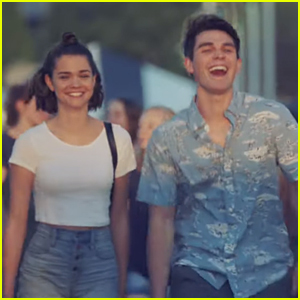 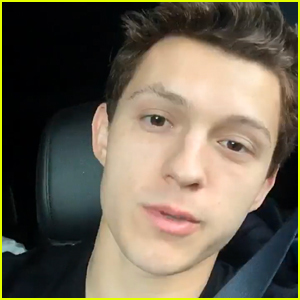 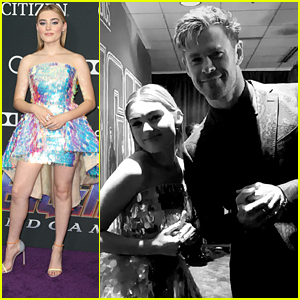 KJ Apa doesn’t think so! 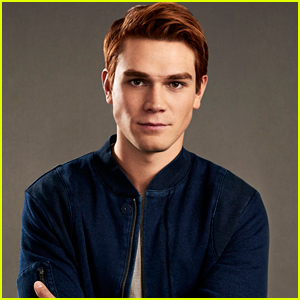 This season, his character has had been tortured in juvie, escaped from a prison fight club through a sewer after getting stabbed, headed to Canada because his girlfriend’s dad wanted to kill him, and that’s not even all of it. 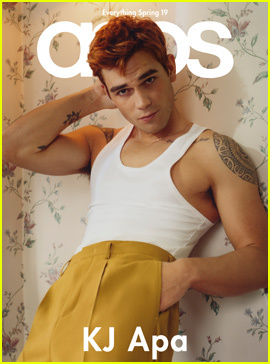 ICYMI, see KJ shirtless in a super hot new photo shoot!